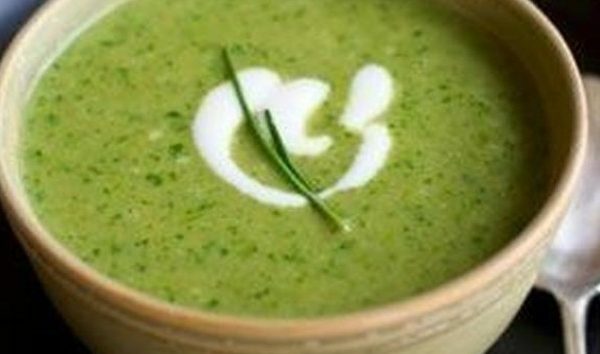 Celeriac and parsley soup - home cooked food delivered. 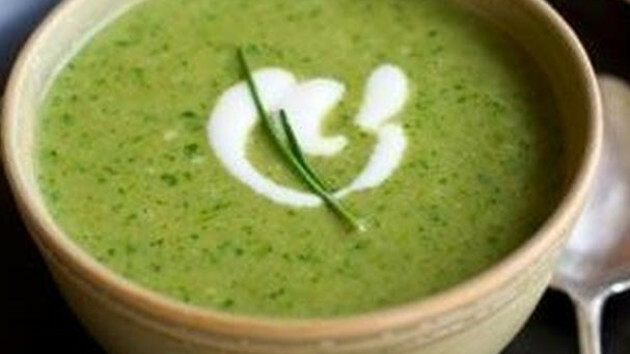 The combination of fresh celeriac and the freshness of flat leaf parsley is sure to impress. Onion, unsalted butter (MILK), garlic, CELERY, celeriac, fresh thyme, flat leaf parsley, vegetable stock, seasoning.